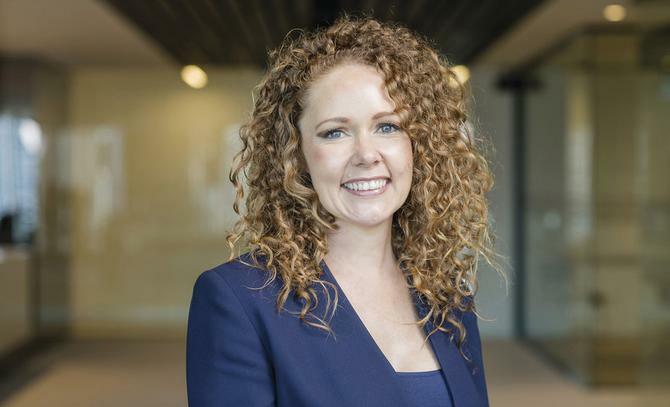 It’s not easy to single out just one professional highlight when you’ve had a marketing career as diverse and successful as that of Tourism Australia CMO, Lisa Ronson. But if she had to, it’d be the people she has worked with. people, teams and bosses I’ve learnt and got so much from. digital for its own sake, but as part of a wider customer engagement strategy. program that has seen the group adopt Adobe Experience Cloud. technology, eventually awarding the lucrative contract to UM. head of marketing services at Westpac. to ensure it was something everyone bought into and relates to. buy into them and behave by them. That was critical,” Ronson says. Remaining laser focused on the customer experience is the other leg on the stool, Ronson says. continue to market to audiences like them, ”she says. campaigns, content, partnerships and resource allocation. consumers that extend the pool of prospects. “That can be very scary – in some markets, it’s a small percentage of population,” she says. step forward in Tourism Australia’s ‘Restaurant Australia’ campaign. calendar. In 2017, Tourism Australia secured the event in Melbourne. having other influencers tell our story for us,” Ronson explains. about what they do, whether it’s social, media, digital or content. All are vitally important. much a matter of communication, Ronson says.